An independent Audiologist with many years experience including establishing his business, Sound Health Hearing Clinic. 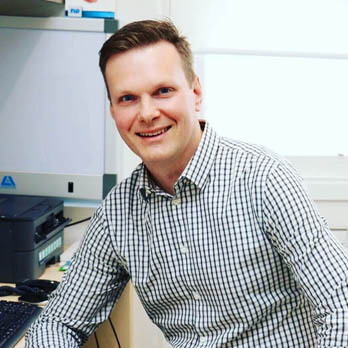 Chris is a full member of Audiology Australia, holding a current Certificate of Clinical Practice (CCP). He is passionate about helping people with hearing loss overcome communication difficulties by providing expert assessment, advice and rehabilitation of hearing loss.